Medicare beneficiaries in Hawaii used fewer opioid pain medications, fewer antibiotics, fewer antipsychotic drugs and fewer drugs labeled as risky for seniors on average than patients in any other state in 2015, according to a ProPublica analysis of data from the Centers for Medicare and Medicaid Services. 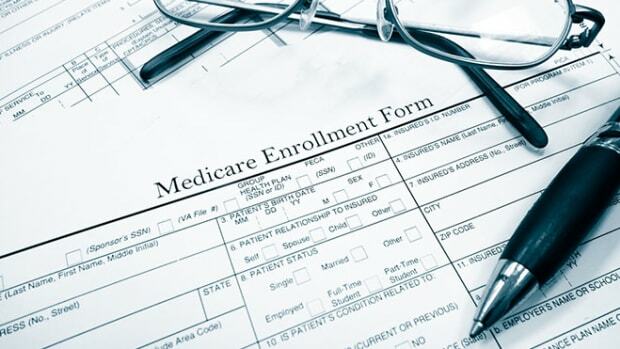 Medicare&apos;s prescription program covers more than 42 million seniors and disabled people, and pays for more than one in every four prescriptions in the U.S. These four classes of medications are problematic for a number of reasons. Misuse and abuse of opioid painkillers has been linked to an ever-growing overdose epidemic. Overuse of antibiotics has been linked to the emergence of deadly superbugs that are resistant to drugs. 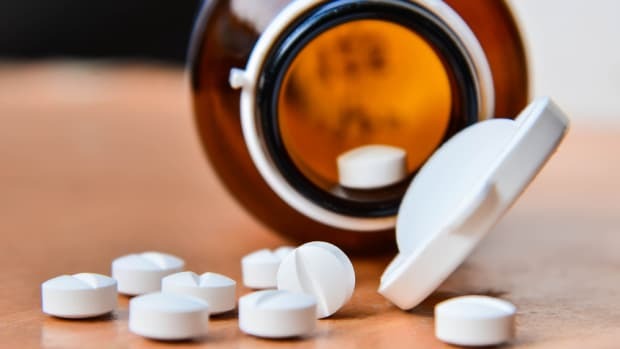 Critics have faulted the use of antipsychotics in the elderly, particularly those with dementia, as a means of chemically restraining them. And the American Geriatrics Society has labeled some medications inappropriate for the elderly because they can increase the risk of falls, confusion, and other problems. Today, ProPublica is updating its Prescriber Checkup tool, which allows people to compare their doctors’ prescribing patterns in Medicare to other providers in the same specialty and state. 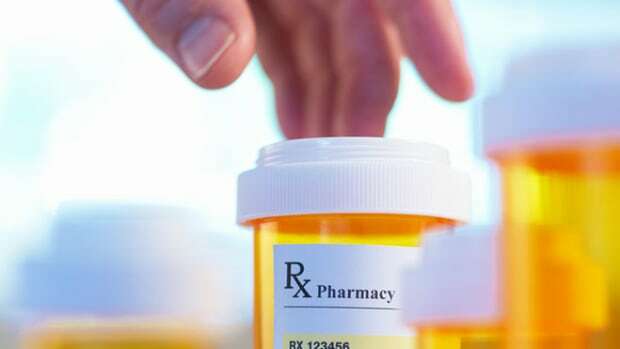 While it has long been known that patients in the southern and southeastern United States use more medications that are prone to abuse and overuse, there&apos;s been little discussion about why Hawaii fares so well. "Hawaii is so different," said Dr. Chien-Wen Tseng, a family physician and health services researcher at the University of Hawaii. "I think there is more of a cultural thing that says we don&apos;t want to overuse medications." 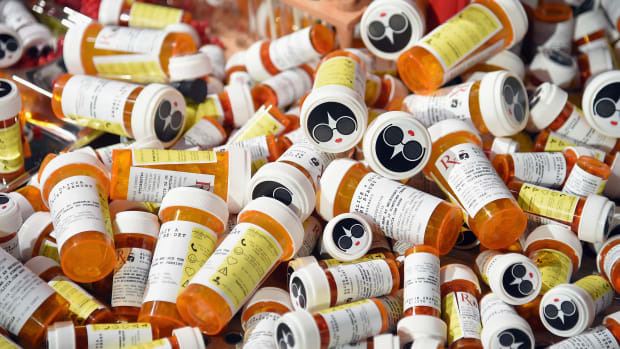 Other research also has found that people in Hawaii use fewer prescription drugs. 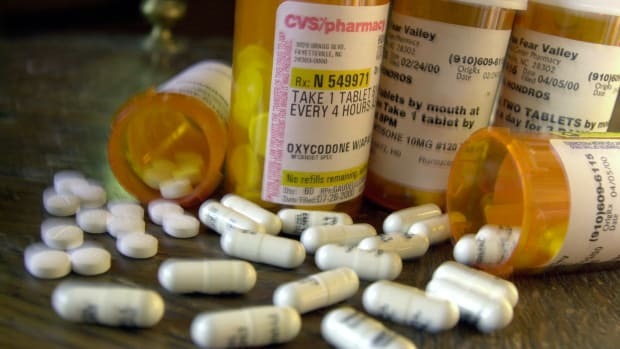 Recent figures from the Centers for Disease Control and Prevention (CDC) show that, after the District of Columbia, Hawaii had the lowest rate of opioids dispensed of any state. The state also has among the lowest rates of antibiotic prescribing per capita overall, not just among its Medicare population. Dr. Lauri Hicks, director of the CDC&apos;s Office of Antibiotic Stewardship, said she can&apos;t definitively explain why some states, including Hawaii, have lower rates of prescribing than others. Some of the variation could be explained by differences in the population and the health status of each state&apos;s residents, she said in a written statement. That said, Hicks wrote, for conditions that don&apos;t warrant antibiotic use, such as uncomplicated bronchitis and common colds, prescribing rates tend to be highest in the South, "suggesting that there is more inappropriate antibiotic prescribing in that region than in other regions of the country." 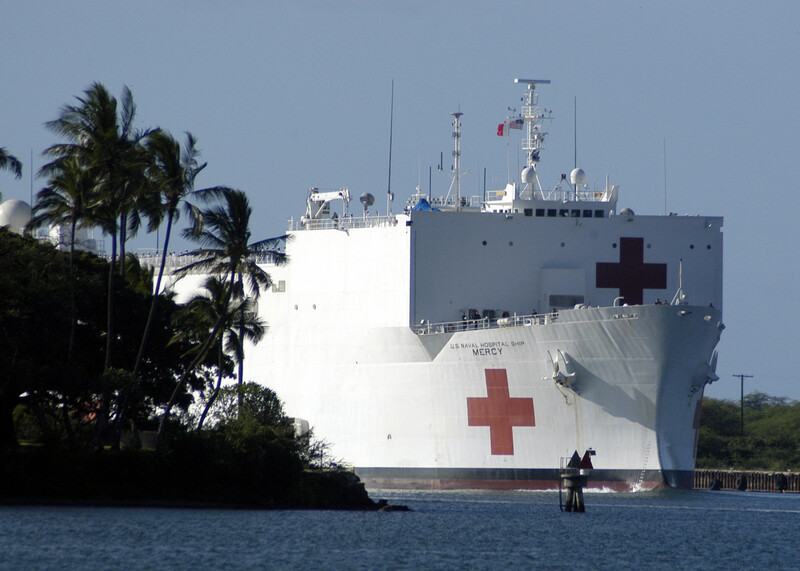 Hawaii doesn&apos;t just have lower rates of prescribing for drugs that carry extra risks. Our analysis shows that, among Medicare enrollees who filled at least one prescription, patients in Hawaii filled fewer overall than residents of any other state—an average of 25.7 per person in 2015, compared to 37.2 per person for the country as a whole. Physicians and health-policy experts in Hawaii offer a variety of possible reasons. For one, Hawaii is ranked as the healthiest state in a recent America&apos;s Health Rankings report by the United Health Foundation. It has a low rate of obesity, a low rate of people without health insurance, and fewer preventable hospitalizations than other states, according to the report. Along the same lines, the state&apos;s Medicare population has a smaller percentage of younger enrollees who qualify for coverage based on their disabilities than in any other state, 10 percent compared to 17 percent for the country as a whole. Disabled younger enrollees tend to take more drugs—particularly opioids—than older patients. Hawaii&apos;s demographics may also play a role. With a large Asian population, its residents are more likely to embrace alternative medicine therapies including acupuncture and chiropractic manipulation, said Claudio Nigg, professor and director of the health behavior change research workgroup at the University of Hawaii&apos;s office of public health studies. And they rely on their families and extended families for help rather than seek medications. "The tendency is more toward social wellness and family taking care of family," Nigg said. Dr. Scott Miscovich, a family physician in Hawaii who heads a narcotic policy working group for the state, said that, while his state has not seen the same opioid epidemic that has been striking the mainland, it is taking steps to prevent it, including rewriting laws to parallel those of other states. "I wish I could say that I thought it was because we had this magic formula for educating our doctors or educating our public," he said. "It really isn&apos;t the case. 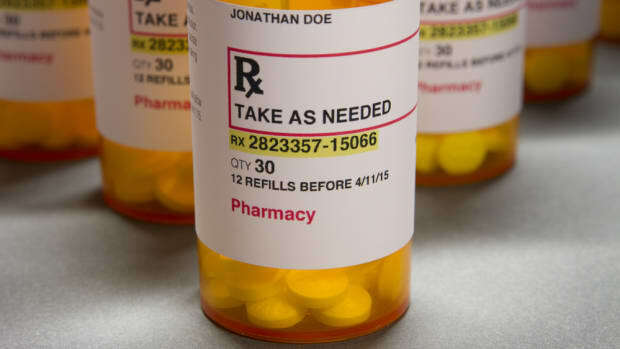 ... We still have pockets of doctors that are probably significantly overprescribing all of these classes of medicine, but I think it&apos;s a far more limited number compared to bigger areas across the United States." All of this is not to say that Hawaii has no health concerns. The state is struggling with a persistent methamphetamine problem, far worse than it faces with opioids, Miscovich said. And it has the highest homelessness rate of any state. (Washington, D.C., has a higher rate.) "If you roll the statistics back, it&apos;s not all rosy," Miscovich said. States that come closest to matching Hawaii&apos;s low rates of prescribing for risky and misused drugs include New Mexico, Vermont, California, Minnesota, and Wyoming. The number of opioid prescriptions has finally started to decline. After peaking at 81.7 million in 2014, the figure dropped to 80.2 million in 2015. The drop is even more pronounced when you consider that enrollment in Medicare&apos;s prescription drug program continued to grow during that time. This post originally appeared on ProPublica as "Risky, Overused Medications Prescribed Far Less Often in the Aloha State" and is republished here under a Creative Commons license.